Land transport is one of the most reliable and most use transport service. Heavy cargo, inflammable, corrosive chemicals and courier items can be transported by land. Companies which provide cargo transportation services have a fleet of trucks and railway carriages to carry a large amount of cargo. They provide transportation services within UAE and neighbouring countries under the gulf corporation counsel. They create shipping containers which can accommodate heavy cargo and metals. They design tankers with reinforced walls and corrosion resistant material which can carry dangerous chemicals, inflammable liquids and high-pressure gas. Land transport companies use flat box trailers, low beds, low capacity axle bus, oil container tankers, car carriers, reefer trucks, curtain side trailers and special trucks for military equipment. They also provide other transportations services such as warehousing, freight forwarding, land transportation, customs documentation, project logistics, contract logistics, material handling, bus transportation and value-added services. They also provide multi-modal transport services which include using a combination of rail, road and sea transport service which is a very cost-effective solution for effectively managing transportation operations. 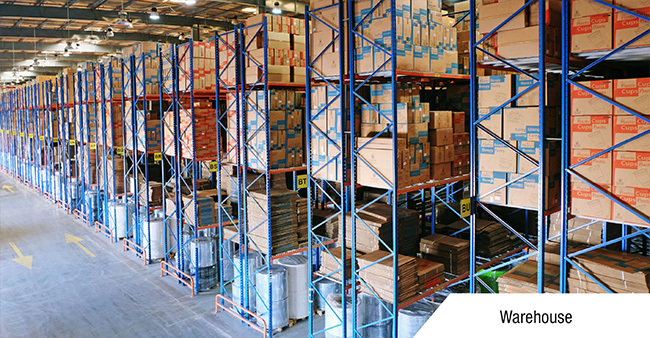 In this, service shipping operations are administered right from the start to the finish, therefore, exercising optimum care right for goods. By using multi-modal transport service cargo can be moved from any part of the world using different modes of transport and the distance between the manufacturer and consumer is greatly reduced. In this service, customers can deal with one entry to handle all modes of transport. It is an efficient cost-effective delivery option among the others. Land transport service providers offer rail freight service which is a very reliable type of service because of its schedule. Railroads are the most efficient mode of transport as it can transport the contents that 400 tucks can do at the same time and at a relatively cheaper rate. In this mode, long distance deliveries can be processed at short distances. It is an eco-friendly option as it does not promote the spread of harmful toxic gases. You can evade any type of delays due to traffic as you are transporting cargo through rail. 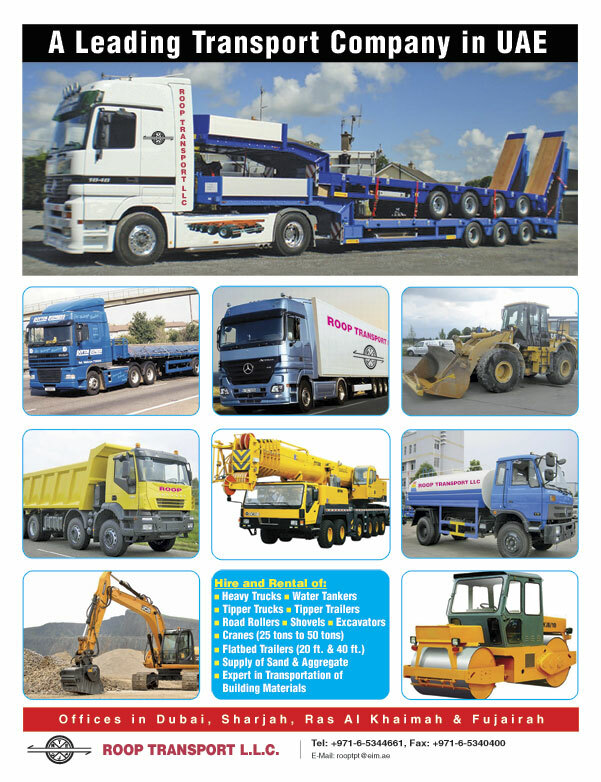 Land transport companies house different types of trucks with different displacements to perform various freight transportation tasks. They appoint security personnel to ensure that your goods remain safe and secure. Some land transport companies organize sightseeing tours such as Dubai in city tours, cross-country tours and long road trips. They also provide different types of rental services which include minibus hire service, school bus hire service, staff transportation service and other types of bus rental service. They set a collection of terms and conditions for rental services which are beneficial for the safety of passengers and customers. One important condition is that the vehicle must be returned without damage fail in which the customer must pay for the damage incurred. Land transport companies have a fleet of different types of buses which include multi-axle bus, single axle bus, minibus, sleeper bus, two-tier sleeper bus and semi-sleeper bus. Most buses are air-conditioned with the exception of school buses. Some popular places to get in touch with land transport service providers in the UAE are Ras Al Khor, Musaffah, Al Aweer, Sheikh Zayed road, Hamdan street, Latifa, Tourist Club area, Musaffha, Industrial Area 11 Sharjah and SAIF zone.